I love new gadgets, so when Huawei approached me to sample their newly launched Ascend Y550 Smartphone I jumped at the chance! The phone has fantastic features; including 4G, a large touch screen, all the apps you know and love, for the super cheap price of £100. 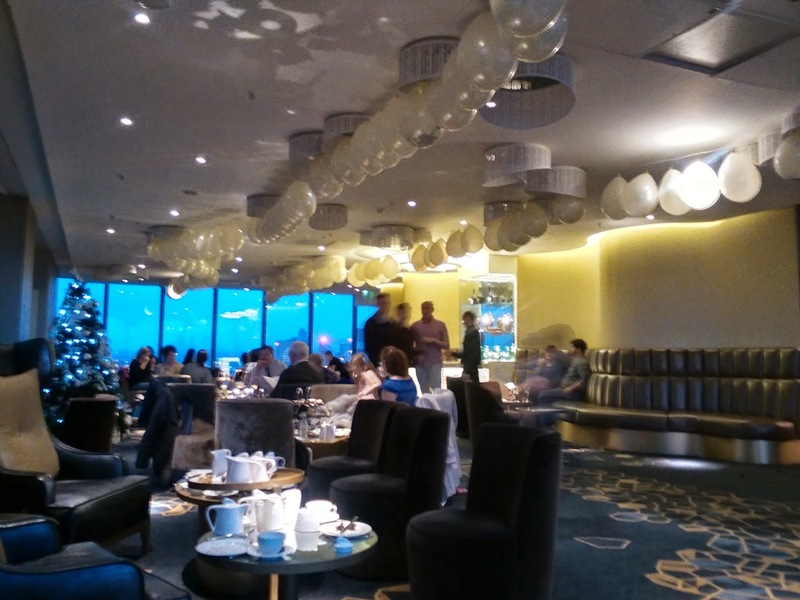 As a part of the launch, Huawei set a team of Bloggers a challenge to show what you can get up to in the UK on a budget of £100 and capture their day on the Ascend Y550 Device. As soon as I was set this challenge I knew what I wanted to do, and that was to visit somewhere with incredible views and a few treats for me and my pal who came along with me. 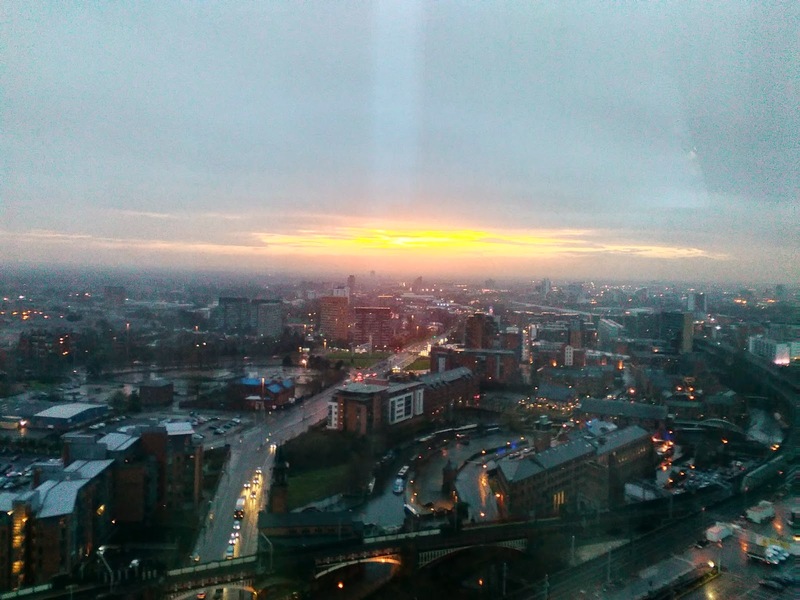 Cloud 23 is situated on the 23rd Floor of the Beetham Tower in Manchester. Offering panoramic views of the City, I thought this would be the perfect location to spend my New Year’s Eve afternoon as a treat. 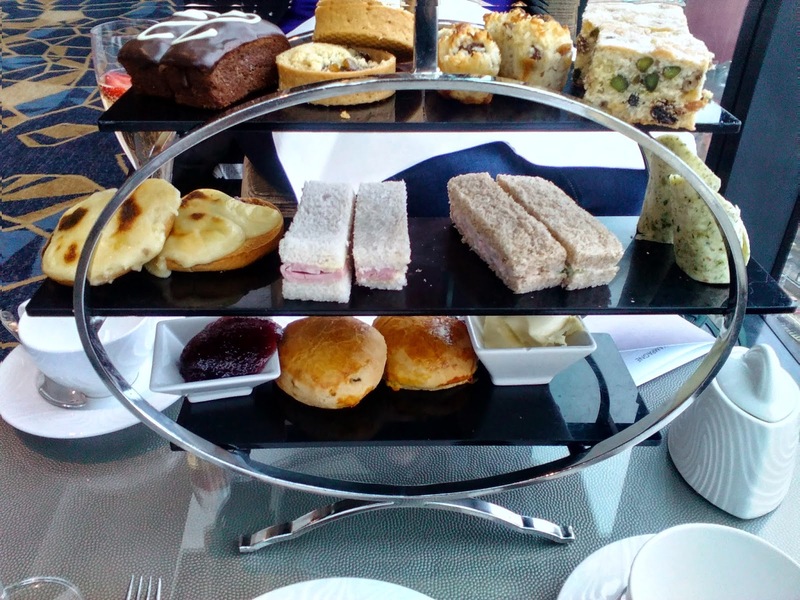 We had Champagne Afternoon Tea and watched the sunset and all the lights coming on and it was a really lovely experience. 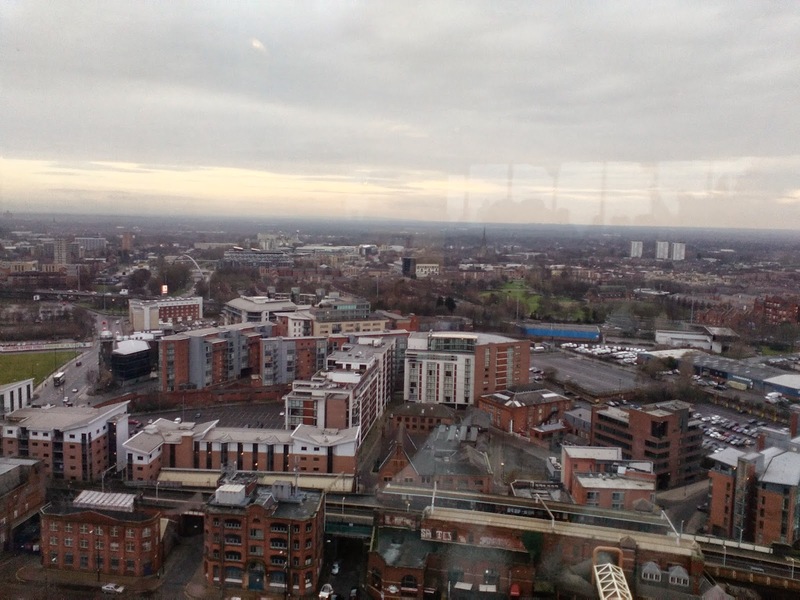 The food was delicious and we really enjoyed taking in the views and bottomless hot drinks! 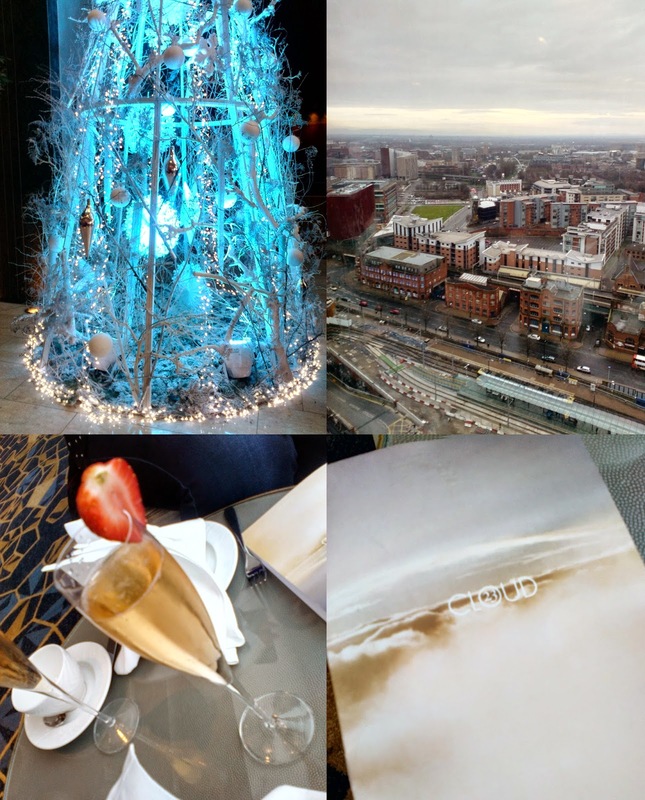 Huge thumbs up from me in terms of the afternoon spent at Cloud 23 and I have to say I am really very impressed with the phone too. I was able to connect easily to wifi, take pictures on the phone and I have saved their upload until this post so you can see the quality of the camera! Granted it’s not quite as high resolution to more expensive smartphone alternatives, but I genuinely really found the phone to be a pleasure to use. Huawei have kindly offered me the opportunity for one of you guys to win an Ascend Y550 device of your very own! All you have to do to win is write your perfect day out with a budget of approx. £100 in the comments below and for the most creative; I will select a winner to receive the phone! Please also include your Twitter Name (if you have one) and an email address so I can get in touch with the winner! The deadline for entries is Friday 30th January 2015. Winners will be contacted on Saturday 31st January by email.